HAPPY NEW YEAR AND WELCOME TO FRIDAY FICTIONEERS! May it be a good year, filled with prosperity, happiness and publication dreams fulfilled. In 2014, as in 2013, writers are encouraged to be as innovative as possible with the prompt and 100 word constraints. 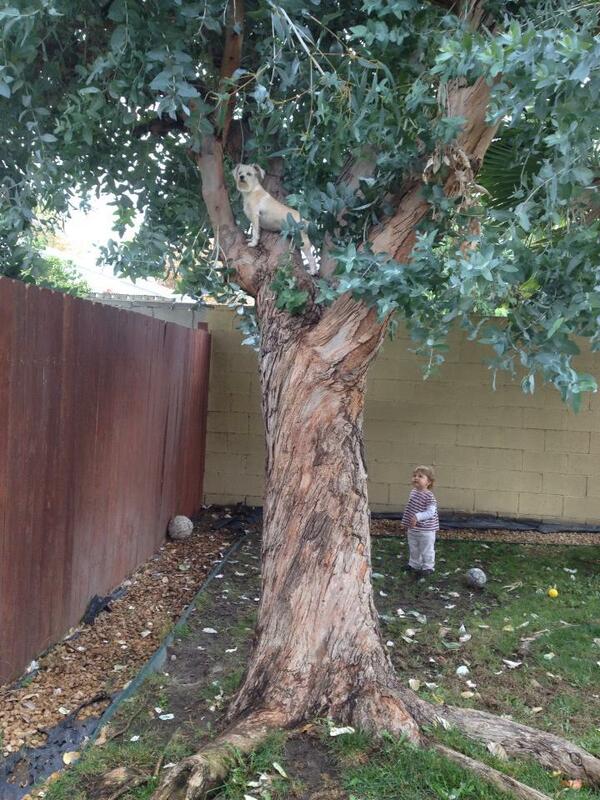 To start off the year with a bit of whimsy, I’m posting my daughter-in-law’s picture of their tree-climbing dog. She assures me that this is untouched and not photo-shopped. Yep, that’s my granddaughter watching. This week, just for Elmo, I’m writing a somewhat happy ending. 😉 At any rate, no one dies. In 1918 Dad deployed to France singing “Over There” and returned, months later, a sullen shell. Then, for Christmas 1919, Grandma gave me a stub-tailed, bull-terrier puppy. Instead of the “you-can’t-keep-it” snarl I expected, Dad grinned. Dad coughed and blinked, tucked my pup under one arm, straightened to attention and raised his hand-hook to his brow. Happy New Year Rochelle, lets see what we can do with this photo. The link thingy doesn’t appear to be functioning Rochelle. Can’t have that…let’s see what I can do. Refresh your page, Michael. It should work now. Thanks for letting me know. I misscheduled. And a very happy new your to you! Thanks Rochelle its all good now. We are away and running. Consider the ‘Like’ pressed, can’t get it working just now. Great little story, heroes come in all shapes and sizes. Very strange. I tried clicking it (and unclicked it) and it worked fine but this seems to be the morning for technical difficulties. As for Sgt. Stubby…amazing story. He really was man’s best friend…several men in fact. 😉 His stone is at the WW1 memorial in my own home town. Thanks for commenting and “liking”. Yup, I had trouble loading my story, but I think it’s OK now. Like still won’t work. 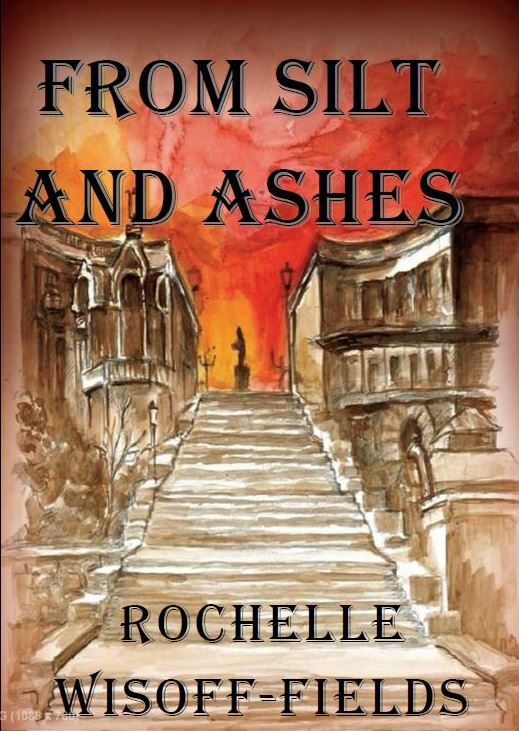 Lovely story Rochelle, brings a tear to the eye and I’m trying not to go there. Good work as always and Happy New Year. Sorry about the tears…well, not really. Thank you for your lovely comments, they mean a lot coming from a writer of your caliber. A .lovely story that rings true. It’s going to be hard to top that! You made me smile. Thank you. Gotta love history. Fabulous story Rochelle, there are great stories from war time of dogs being life savers. Enjoyed this very much. Reading your comment makes me happy. I’m not even sure how I happened on this one. Glad you enjoyed. I noticed that. Not sure what was causing the problem. Too much New Year’s blog traffic, perhaps? Glad you liked the story. I just couldn’t start oft 2014 with a totally dark one, could I? I raise my coffee cup to an uplifting and happy new year. Amazing story Rochelle, good start for new year. Happy New Year. I just couldn’t start the new year with a sad ending. Thank you for your sweet comments and Happy New Year to you as well. 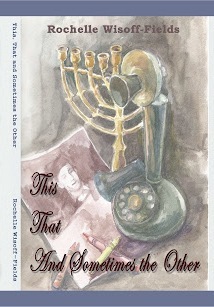 I am celebrating my publication dream fulfilled as I am part of a short story anthology published in November. Hooray. 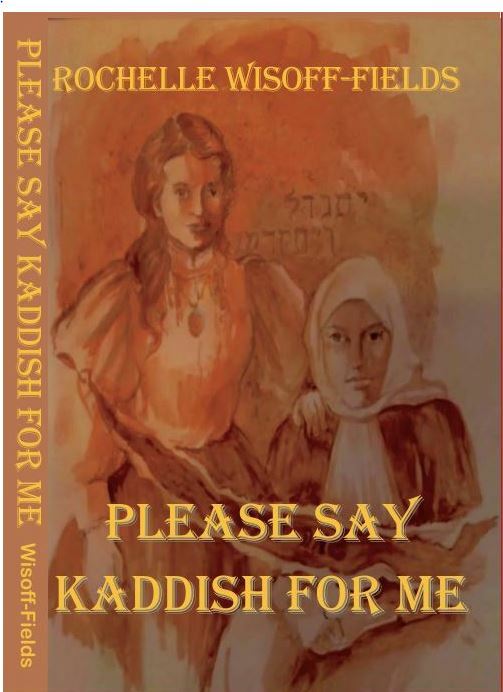 But the big hurdle is the first fiction work and I am fully confident 2014 will be the copyright inside. I love this story. Too many “entities” in this world love you for what is in it for them. Dogs don’t care. They love you for you. Great job my love……as always. There’s no greater compliment than having the love of your life and husband of 42 years love your story. Thank you for being supportive, Jan. I’m fortunate. Wonderful story… Dogs can be quite heroic .. and many of them do wonderful service to society… hmm..wonder if that is something to get into a story. Sgt. Stubby was one dog I couldn’t ignore. I just hope Poppy doesn’t mind that I didn’t write a story about her. 😉 Thank you. I hope I am able to weave a tale around this. Indeed you were able to weave a tale. Once of your best I think. Happy New Year to you. Thanks for the ‘dedication’, Rochelle, and for the story of Sgt Stubby. 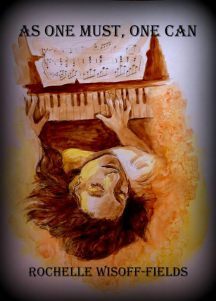 Sounds like he was a fantastic soldier in his own right, and perhaps his reincarnation can help to heal the man in your story too. Happy New Year – I hope it’s a good one for you and the Fictioneers! I was captivated by Sgt. Stubby’s story. He was an endearing stray with a heart as big as he was. Glad you caught the layers in my story. Thanks to your for your story this week. That was sweet of you. Happy New Year…hope it’s getting warmer for you. Another great story that pulls at our heartstrings, well done. Thank you for all your support over the past year; hope 2014 brings you everything you hope for. Nice to know my story hit its target. 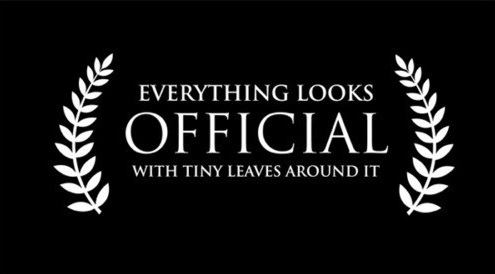 The true story behind it is a compelling one. Thank you and Happy New Year. Hope 2014 brings health and happiness to you and yours. 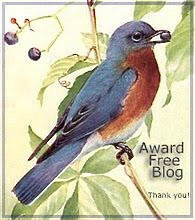 Although I don’t always manage to make the FF deadline, I do look forward to reading the stories and admire you so much for the commitment and enthusiasm you have always shown to all the writers. Long may it continue. Hurrah for pit bulls!!!! 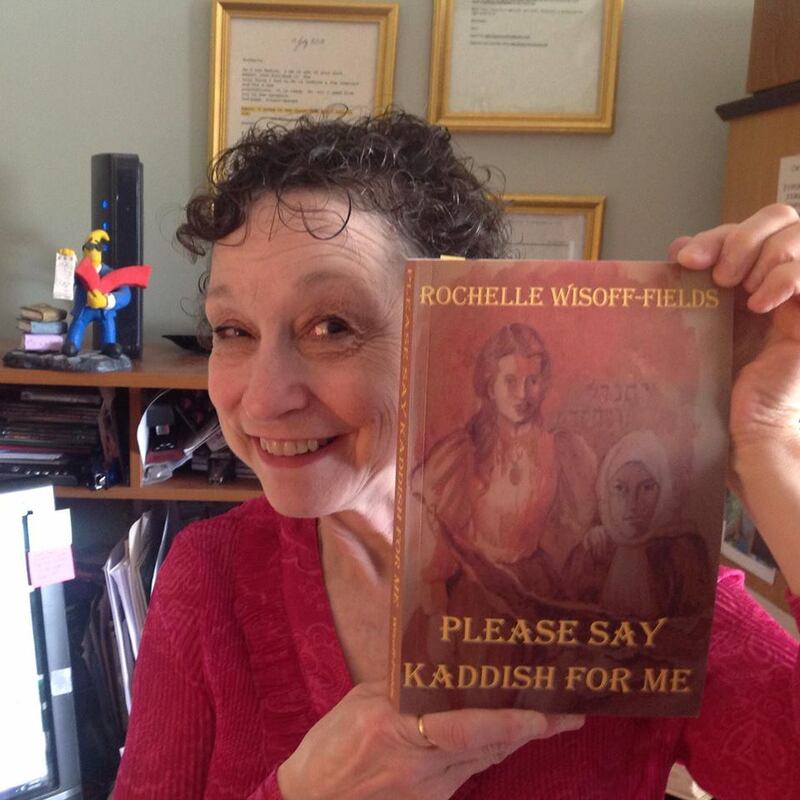 A heart-warming story for a cold day and a good start to 2014, Rochelle. Sometimes the little unexpected things can be such a big help in getting back to normality. I’ve been having trouble with like buttons since last night. The one on my site isn’t loading, either. Annoying, but glad to know it’s not just me. So far this morning WordPress seems to be behaving. No problems with like buttons or links. I’m not sure what the problem was with Linkz unless WP was having a failure to communicate. The more I read about pit bulls the more I think if I ever get another dog, if it’s up to me, it will be a pit. At any rate, it’s good to have you back in the fold this week. Thanks for coming by with your comments. Apparently other WordPress bloggers have had similar issues with the like button It seems to be behaving today though. Beautiful story. One dog was a brave soldier…the second dog, a doctor to a wounded soul. And there in lies the duality of my story. Glad you caught that. Thank you for commenting. Oh it is a touching story. I have to admit I teared up some with this story, especially the happy ending. I’m a sucker for animal stories, but they MUST have a happy ending or it ruins my whole day!. Thanks Rochelle for the wonderful story. I’m happy to know I didn’t ruin your day. I, too, am a sucker for animal stories. 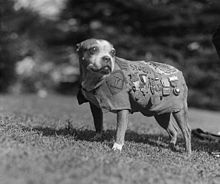 When I came across Sgt Stubby I just had to write a about him. He was an amazing little soldier. Thank you for dropping by. Oh so cool! I’ve heard many stories of the exploits of brave animals during the war. Did you ever see the movie, “Warhorse?” I couldn’t keep a dry eye. This is yet another wonderful tale. Awesome job, Rochelle! I did, indeed, see “Warhorse”. To have my tiny tale compared to it is humbling, if not pleasing. Thank you. I can see where this story came from by the face of the dog in the tree. Good one! Yep. Poppy’s a little champ with enough personality for a whole pack of dogs. Glad you liked my story. You painted a heartwarming story with your words. I see that you’re quite an accomplished artist yourself. Thank you for coming by with New Year’s wishes and compliments. Wonderful historical fiction as always. You do that SO well! Thank you, Dawn for such high praise. Seems you’ve begun the New Year off with great intentions| A great story. Happy New Year Rochelle. It just seemed right to start off the year with something positive and uplifting. Thank you for your comments and a happy new year to you. now for the fun – I simply adored the pic of the dog and the tree and your grand-child… it was so gentle and dreamy like an illustration from an Edwardian children’s book… just enchanting. As for your story.. well any dog story is going to reduce me to a soft blob. What a gorgeous pic of the darling, and how cleverly you told the story – beautifully done…. I had trouble with the like button last week as well. I hope WordPress can get things straightened out. My daughter in law is quite generous with pictures of Olive since we’re too many miles apart. About a year or so ago I watched a movie I thought was going to be a lighthearted comedy about a dog and his owner. It turned out to be based on a factual story that took us to the end of the dog’s life. I dissolved into a puddle and in the midst of the tragic ending I received a phone call from a friend. (It was a DVD so I didn’t miss anything). Anyway I was so overcome I had to tell my friend I’d have to return his call later. I said all that to say that I relate to being reduced to a blob over dog stories. I appreciate your dropping by and am happy that you liked my story as well as the photo. As always, your comments mean a lot to me. Yep, I’ve had trouble with the like button. I click like and it changes to liked, but my gravatar doesn’t appear. I refresh the page and it’s back to the like button. The only way I can fix it is to log out and log back in again. Oh, by the by, I didn’t get a notification of the prompt either. I found it through EagleAye’s page. It does seem that WordPress has been a little off kilter this week and quite a few of us have had issue with the like button. I’m glad you were able to find your way, in any case. A wonderfully fun photo to start off the new year, Rochelle! 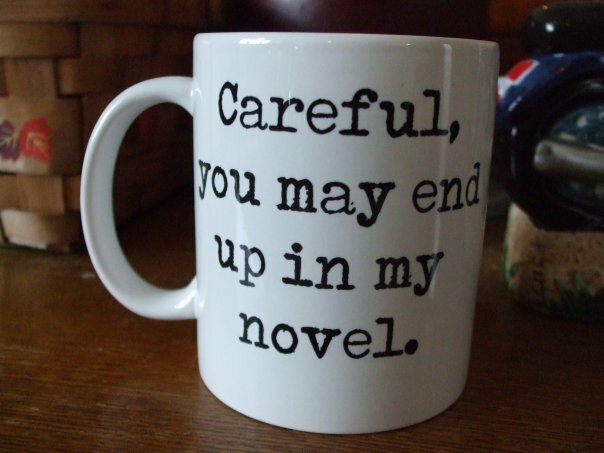 And your story is also wonderful — again, you’ve chosen a piece of history and celebrated it with your sparkling prose. Fantastic that you celebrate this dog hero! Sometimes I find a story and sometimes a story finds me. This was the latter. I’m glad you liked it. Seemed right to start the new year on a happy note. Your stories are always wonderful, Rochelle. This one is certainly no exception. happy new year. enjoyed this story as always. thank you on both counts, plaridel. That one gave me goose bumps! I saw the photo and immediately thought: superhero puppy 🙂 Your grand daughter is adorable! And your story is beautiful. I hope you have a wonderful 2014 with lots of love and laughter and more lovely stories. Naturally I’m biased where my grandbaby’s concerned. Thank you so much for your compliments and your regular participation. I hope your 2014 is also filled with a plethora of blessings. A lovely story to start of the 2014, a century since the start of WWI. I’ve just watched a stage version of War Horse, also about brave animals in those terrible trenches. I had read a lengthy piece about Sgt. Stubby a few months back. He was quite an amazing animal and a real inspiration to many. I was going to add more to my story about Gertie treeing a man (i.e. – how to capture a husband), but had already exceeded the word limit. It’s appalling the things they don’t teach in school, isn’t it? I’m so pleased to have found the story or stories online. Thanks for coming by. Such a lovely story! I just read the Wiki on Sergeant Stubby – what an amazing dog. I’m glad you went and read more about the little hero. I just had to use him for my story. I’m pleased that you liked it. Well, I have heard of those brave war dogs. True story, I assume. As you can see by the photos, Sgt. 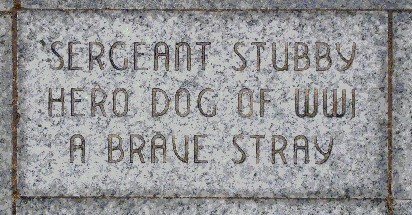 Stubby was a true war hero. My story took some liberties, of course. Glad you liked it. Loved the photo prompt for this week. I hope that little one doesn’t live too far away from you. Enjoyed your story–can’t go wrong with a dog! Alas the little one lives in California and we’re in Missouri. Too far. Glad you liked my story. Another beautiful blending of history, storytelling, and whimsy. Adorable photo! What a wonderful little story…a great tribute to dogs like him everywhere! Wonderful to kick on the new year of Friday Fictioneers too. I love the photo. Thank you, Tiffany. I thought it would be fun to start out the year on a positive note. Poppy’s a one of a kind dog. I miss her and my granddaughter out there in CA. Thanks for the link. Looks like a fun book. Maybe I’ll get a copy of it for Olive. Your grandfather’s story is a heart breaker. I’m glad you liked my story, though. The picture of the dog is marvellous! That is an awesome story. Really brings a lump to the throat. “Hey bird dog get away from my quail…” “Awesome” is good. Thank you. The true story of this pooch is amazing in itself. Near where I grew up, there is a plaque to a dog who saved several people before the time of electricity and things like that. Someone attacked a group of people and the dog attacked them, being wounded itself, it dragged it’s owner to safety before laying down beside him and dying. The gravestone has been there for over 200 years. When they built on the site, they had to keep the stone there as it is part of the deeds of Folkestone. There are so many touching and true stories out there. The stone in the photograph is actually at a WWI memorial here in Kansas City, Missouri. We visited it last summer but at the time I was unaware of Sgt. Stubby. Next time we go I’ll have to look it up. It was one of my many resources actually and from whence I lifted the photos. Usually wiki photos are public domain. Always a good idea to check though. Hats off, Rochelle! You always come up with a fine little story. Many thanks for a high compliment, Stephen. tail wags and paw waves both to the tree climbing dog and Sgt. Stubby. delightful way to start the new year. i fell off this bandwagon in 2013 but getting back up to start again. blessings in 2014, Rochelle. Welcome back. Thanks for the tail wags and paw waves. Had to start the new year on a positive note. it is a great photograph. what a dog!! History and doggies! What a great picture. (Granddaughter is adorable, by the way.) You always find the human touch in your history pieces, and now you honor our canine friends. Lovely read. There are some amazing dogs in history and the present. Nothing more touching because their love is so unconditional. .Thanks for the comments and compliments. Oh, I sense he teared up a bit at that. What a wonderful sentiment to celebrate life with a puppy. Happy New Year, Rochelle! I finally wrote my story, although a little later than normal. I love the light hearted photo. This is crazy stuff! Super-Max, the Wonder Dog? I like that. I’ll look forward to his howling great adventures. Glad you liked the story and the photo. And a blessed new year to you, too. Hope to see more of you around.